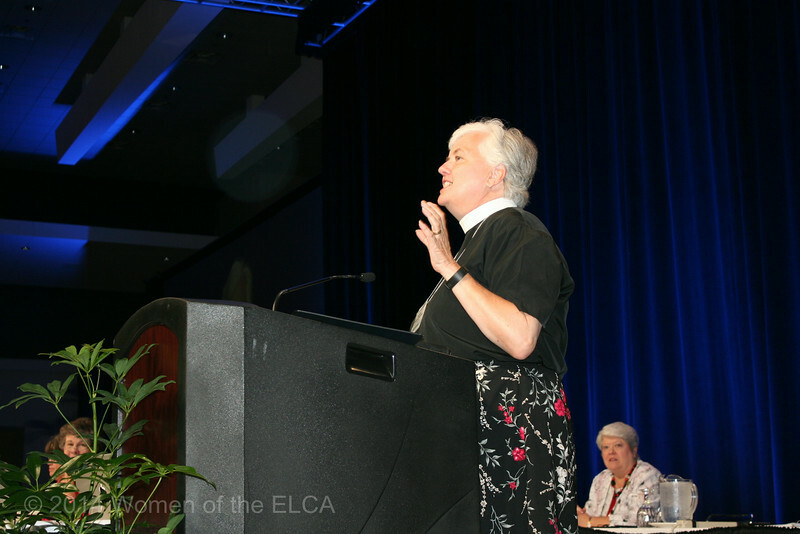 Ninth Triennial Convention | The Rev. Beth Kearney brings greetings on behalf of the Rev. Dr. Leonard Bolick, bishop of the ELCA North Carolina Synod.